Looking to introduce your child to a new class or activity in Term 2? 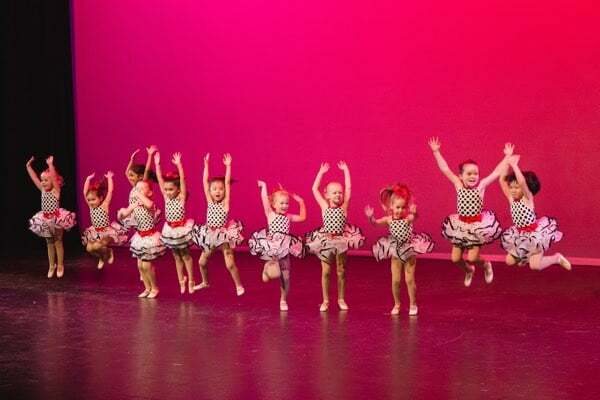 There are so many fabulous kids’ classes throughout the North Shore, offering an array of opportunities for our little ones – from dance, drama and music, to sport, swimming and education! 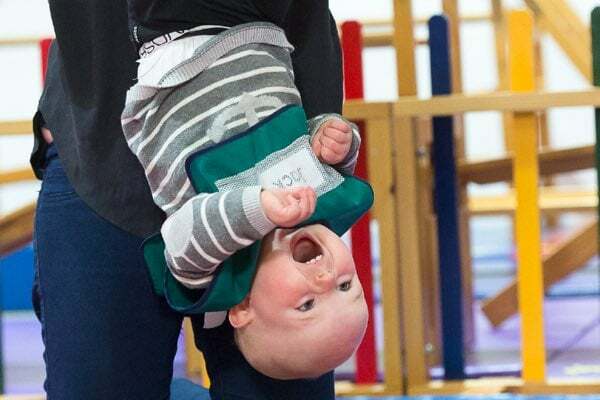 Our Essential Guide to Kids’ Classes Term 2 is bursting with options, and even better, most are offering special deals for North Shore Mums (such as free trials, discounts and freebies). Many of these companies also offer the Active Kids Voucher and Creative Kids Voucher if you have school aged kids. Find out more. 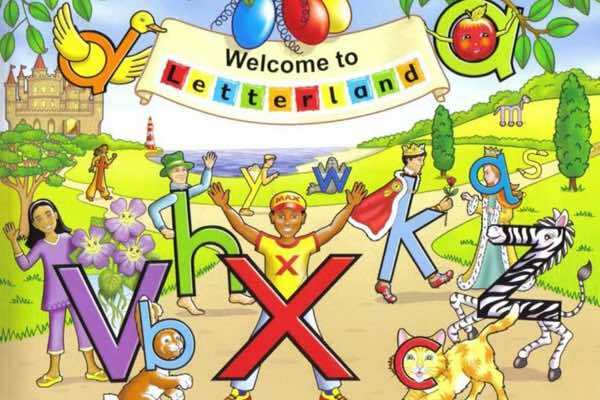 Letterland is a child-friendly, proven phonics program for teaching children valuable pre-reading skills. The interactive classes are 45 mins and run for 9 weeks during the school term. Your child will be introduced to 13 letters and their sound, sing songs, practise letter formation and sit down to their own drawing and craft activity as they become familiar with the wacky Letterland characters that enable preschoolers to more easily learn letters and their sounds. Maximum 10 children per class. Parental participation is not required. Get Ready, Set, SCHOOL! School Readiness & Transition Program @ Sydney Therapy & Co. Through fun, craft, games and group work our multidisciplinary team of speech, educational & occupational therapists will prepare children to commence Kindergarten with essential skills. So that children… & their parents can start school with CONFIDENCE. 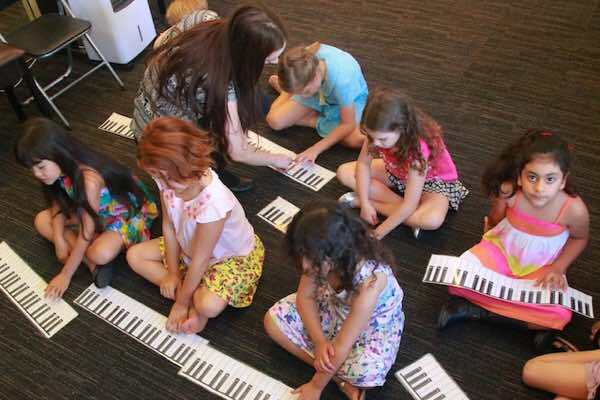 ISM Turramurra provides unique group music courses for students from 2 years of age, as well as private tuition for piano and guitar. There are both preschool music classes as well as group piano classes, Monday to Sunday during the public school terms. The programs are structured to give the maximum benefit to each student, developing all technical and musical components. ISM’s music courses make learning music fun. Joey Jig Music classes offer an introduction to music and movement that little ones can easily understand and enjoy. There is plenty of singing, dancing, playing with percussion, story-time and fun, but focused early childhood education. The age appropriate classes are 30 minutes in length, and include fun original themed songs composed by Alicia to engage and entertain both bubs and mums. Sound is explored through music, discovering tempo, pitch, dynamics and rhythm. Classes are held by age 3-12 months ‘Swing Swing’, 1-2 years ‘Be-Bop’ and 2-4 years ‘Jump & Jive’. 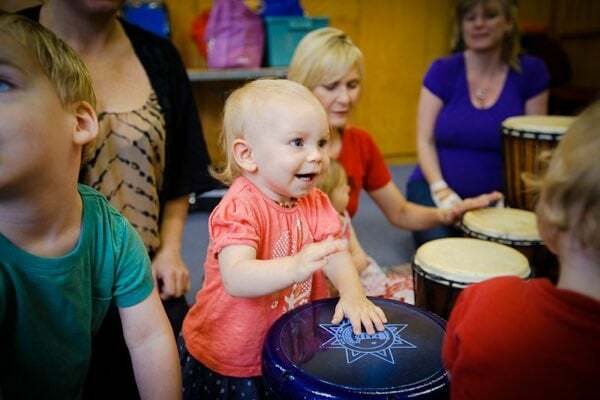 Einsteinz Music offers dynamic music classes for babies, toddlers and preschoolers, taught by professional musicians. All music is played live and classes are fun and high-energy. Children learn the fundamentals of music, (beat, pitch, rhythm and tempo), through a specifically chosen repertoire and hands-on experience with percussion instruments and props. Excellent for children’s language and socialisation skills. Neutral Bay classes are on Monday and Thursdays. Ladybug Music offers parent-and-me classes for babies, toddlers and preschoolers, with funky and eclectic family music in a warm environment that encourages participation and silliness. Their high quality music curriculum uses a diverse range of rich, complex music, combined with simple melodies and great rhythms, and introduces children to pitch, tempo, melody and rhythm through singing, instruments, dance and more. At Ladybug they sing it, boogie down & have fun! NSM Offer: Free trial class. Mention North Shore Mums. New students only. The School at AIPA runs classes 7 days a week for recreational and vocational levels of students. Whether you are a beginner or have had years of training, there are classes for everyone from pre-schoolers through to adults. Classes include but are not limited to Acrobatics, Acting for Screen/Self Taping, Ballet, Contemporary, Drama, Hip Hop, Jazz, Lyrical, Musical Theatre, Scene Study, Singing and Tap. NSM Offer: 10% off Term 2. New students only, enrol before 10 May 2019. Subject to availability. 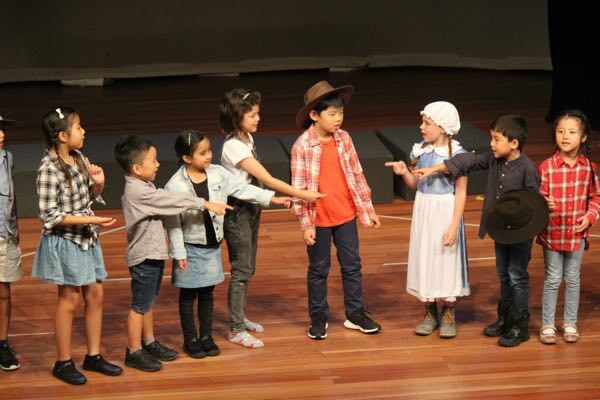 The Helen O’Grady Drama program helps children reach their full potential in a safe and caring environment. Students learn new skills in acting, speech and creativity as well as gaining loads of confidence. This unique program covers language development, improvisation, movement, mime, scripts and drama games. At the end of term four children consolidate their learning into a scripted production in a real theatre. NSM Offer: free trial class and $10 off term fees if paid by 20 April (new students only). DanceTots offers a magical experience for your tiny dancer where they will learn to imagine, twirl, leap and flourish. Offering mummy and me, pre school and kindy/year 1 (combo ballet/jazz) classes. 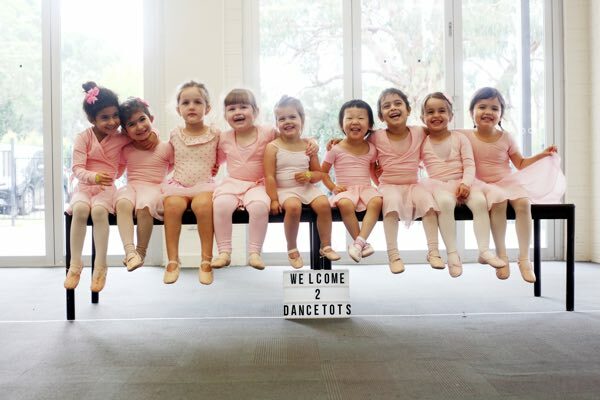 DanceTots is officially recognised and accredited to offer Kinderballet™ Classes – Australia’s most loved Preschool Ballet Program, the only studio on the upper north shore to offer this wonderful program. DanceTots are thrilled to announce new classes now on Friday mornings! Footloose Performance Studios offer a variety of dance classes from 2 years to adults. Inspiring creativity, encouraging self confidence and celebrating individuality, Footloose provide an experience that is more than dance in a safe and supportive environment so that students are empowered to reach their full potential. Newly relocated to the heart of Hornsby, their state of the art facilities feature 3 purpose built studios with ballet barres, mirrors, sprung floors and air conditioning ensuring that students are able to receive the best quality dance training in a professional and dedicated dance space. With a committed team of passionate and experienced Teachers, Footloose strive to nurture the growth of students both as performers and as individuals while providing them with a fulfilling, positive and memorable dance experience. NSM Offer: Free trial classes are offered prior to enrolling. Family discounts available. Northern Ballet Studios continues to offer a variety of classes in a friendly environment with great viewing windows to make your child feel safe and comfortable while dancing their heart away. Classes begin at the young age of 3 – 4 years introducing the basic movements of ballet while expressing their love for dance to beautiful classical music. Classical ballet classes continue right though to Adult Classes with the option of other dance styles like Jazz, Contemporary & Lyrical. All classes will enhance your child’s confidence and build new friendships. NSM Offer: One week FREE. Enrol before 30 April, registration fee also waived! New students only. Terpsichore teachers are experienced and qualified in many styles of dance and have a fresh, fun approach to learning how to dance. They’re committed to making your time fun and exciting in a welcoming environment, while building confidence, coordination, grace and nurturing a love of dance. 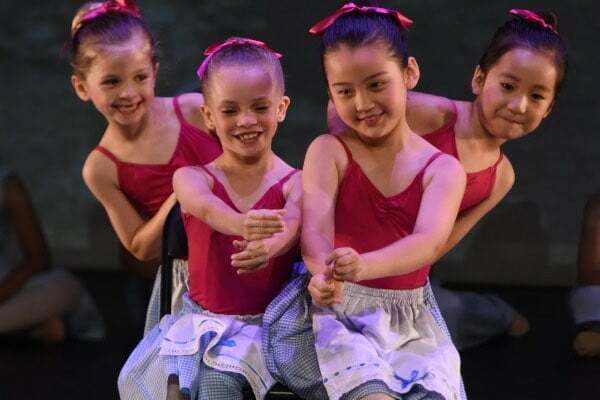 TDC offers dance classes in ballet, jazz, tap, acro & musical theatre for children from the age of 2 and up. Taekwondo classes run by a sports scientist? Yes! Advanced Taekwondo Academy offers a science-designed Taekwondo program that goes above and beyond Taekwondo! 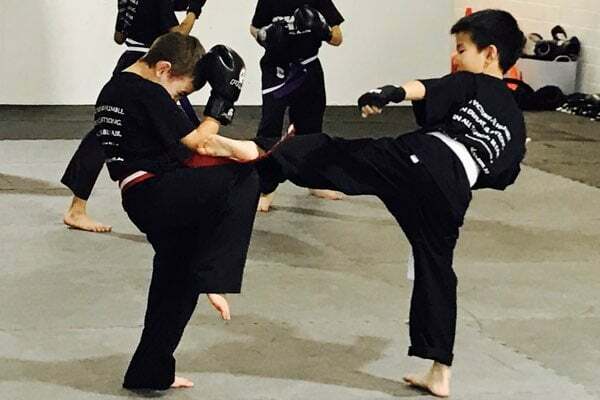 The classes are designed to advance fundamental gross motor skills through the practice of Taekwondo, in a fun, innovative and caring environment. Improve your child’s coordination, balance, agility and concentration while boosting their self-esteem and mastering one of the most popular and beautiful of the martial arts! NSM Offer: First week of term 2 free trial for the whole family Monday 29 April – Saturday 4 May. As many classes as you like, bookings essential. Want POLITE, helpful kids who do things the first time they’re asked? Sick of fighting about homework & chores? Want to nip those arguments & fights in the bud? You need the Manners Program! Philotimo Freestyle Jujitsu has been running its life-skills programs as part of the martial arts curriculum for the past 25 years. Unique program that get kids speaking with respect, helping others, doing their chores alongside learning self defence. It’s a winning combination – there’s a free trial class to try it out and discover for yourself. Offer: Free 1-week trial. Enrol during trial week and receive a pair of Kids Shin Pads FREE! SKM Martial Arts are not your average martial arts club! 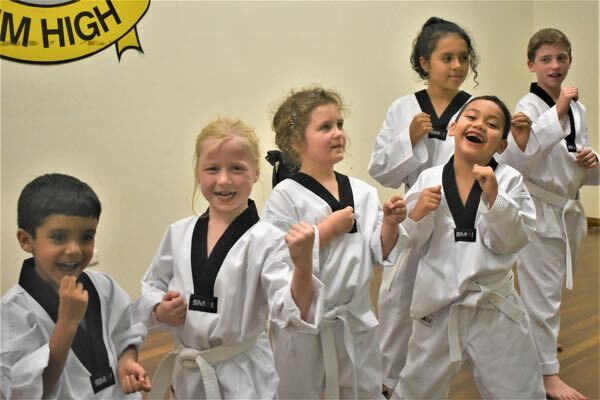 Do you want your child to learn practical, effective martial arts in a fun and safe environment? 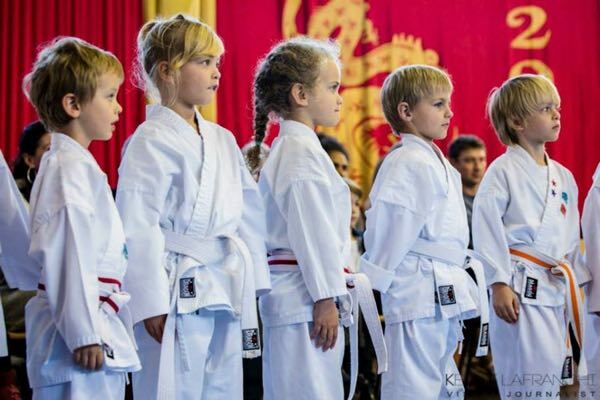 Come and experience Kindy Kung Fu or Kids Kickboxing & Self Defence classes to see why these classes are so popular with so many families on the north shore! 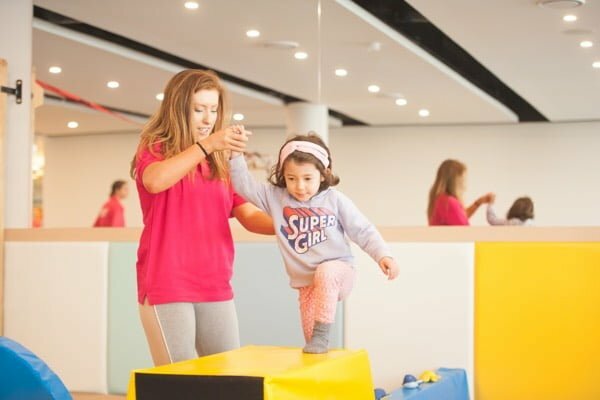 A range of classes including new morning classes to keep active pre-schoolers busy! Enrol: Call 0405 159 533 or email [email protected]otmail.com to book your first class. Teach your child essential swimming skills with an award winning, aquatic leader. With more than 60 years experience, Carlile Swimming’s approach has won international awards and recognition, as well as being a regular customer recommendation. Carlile offer programs for all ages and abilities, from babies to Olympians. What Carlile does is simple – provides a fun, safe and caring environment for kids to learn to swim well – as well as quality and consistency in every lesson. And their pools offer clean, warm water for the perfect conditions for learning to swim year round. NSM Offer: Mention NSMs to receive a FREE TRIAL! JUMP! Swim Schools Crows Nest is a boutique learn-to-swim facility for babies and children from 3 months of age up to pre-squad level. Jump! 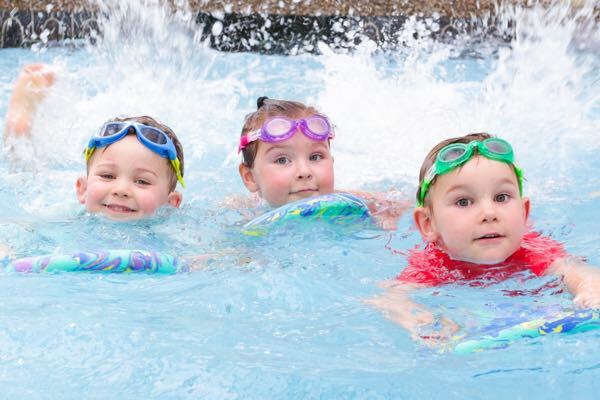 have small, intimate classes, free from distractions whilst the water is UV treated, gentle on your child’s skin and heated to a lovely 32 degrees, guaranteeing comfort for all ages, all year round. With expert teachers ensuring your little ones feel safe and nurtured as they progress throughout their swimming journey. 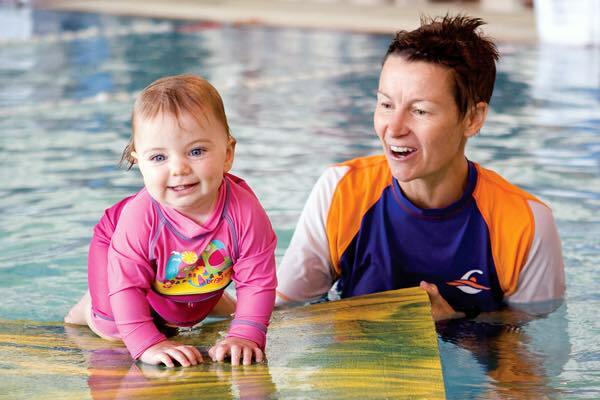 Turramurra Learn to Swim offers a unique teaching environment for parent/baby, preschool and school-aged children. The focus is to teach children to swim independently as quickly as possible, progressing from dog paddle to all four strokes. Only one class is held in the indoor heated pool at any time to achieve the best results for all ages. Classes are offered Monday through to Saturday. Convenient parking available. 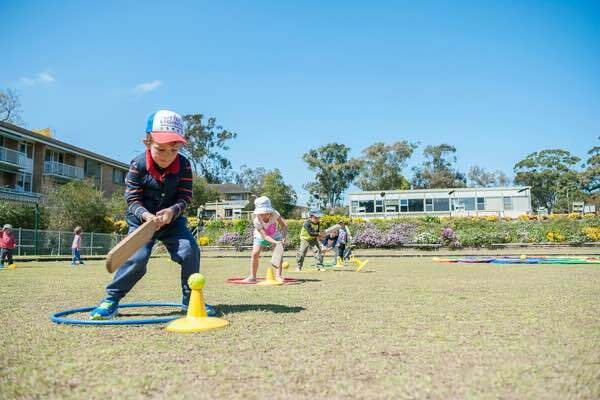 Little Legends make playing sport and exercising fun aiming to increase each child’s confidence in performing fundamental gross motor skills through age appropriate games across a variety of sports. The weekly sessions introduce children to essential life skills in a team environment that encourage respect and leadership along with all the athletic and health benefits sport gives you. Classes include Kinder Sports (3-5 years) and Special Needs Sports (3-12 years). Ready Steady Go Kids is an award winning physio-designed program that teaches children the fundamentals of 10 different sports and develops essential motor skills in a fun, non-competitive environment. The classes are designed to focus on a specific gross motor, hand-eye/foot-eye and/or balance activity to complement the sport component, and the program structure is repeated each week so that participants become familiar and comfortable with the routine. NSM Offer: Free Trial Class. Simply ‘like’ the Simply Fun Facebook page or follow on Instagram. Simply Fun is a one-stop centre for physical, cognitive and social development. They offer age-tailored classes that run for 45 minutes to 1 hour. For children aged 3.5 years and below there are parent-assisted classes which build fine and gross motor skills and introduces children to a variety of new educational concepts. The focus of the class changes every two weeks. For children over 3.5 years classes include more complex obstacle courses to build strength, agility, flexibility and coordination. There are also a variety of classes for children over 4.5 years. Mosman Gymbaroo pride themselves on providing fun, stimulating hands on lessons involving sensory play, vestibular and complete stimulation of the body to encourage bubs and kids to become the best people they can. The classes are 45 minute classes, once a week involving both mum, dad or carer and bubs or children. 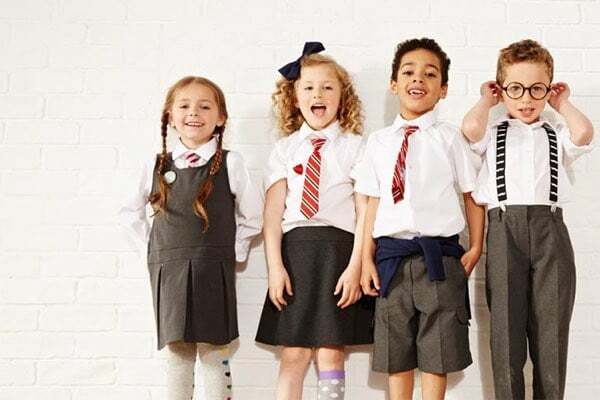 Classes range from babies of 8 weeks through to School Readiness for 3 – 5 year olds. Children from 12 months and up learn about different themes each week which benefit memory and co-ordination abilities. Gymbaroo work with local allied and health professionals to maximise ability. Still want more? Then take a look at the dedicated section for Kids Classes in the NSM Directory. There are hundreds more classes to choose from! Next Story → Win tickets to see the new Sumatran Tiger cubs at Taronga Zoo!